We provide professional tree service & tree removal in Gadsden, AL, and the surrounding areas. 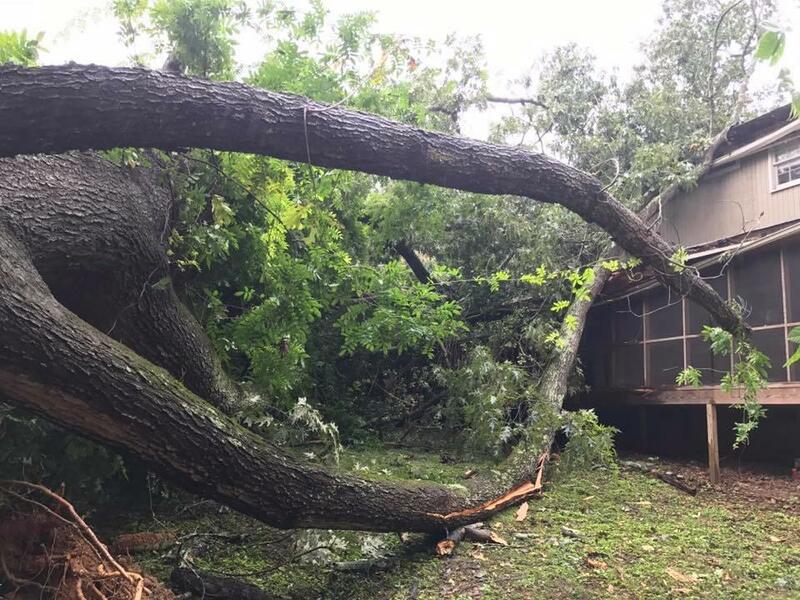 We offer expert tree removal, tree trimming, tree cutting, land & lot clearing, stump grinding, bush hogging work, underbrush clearing, and more. Our commitment to our customers and the safety of crew members is top priority. 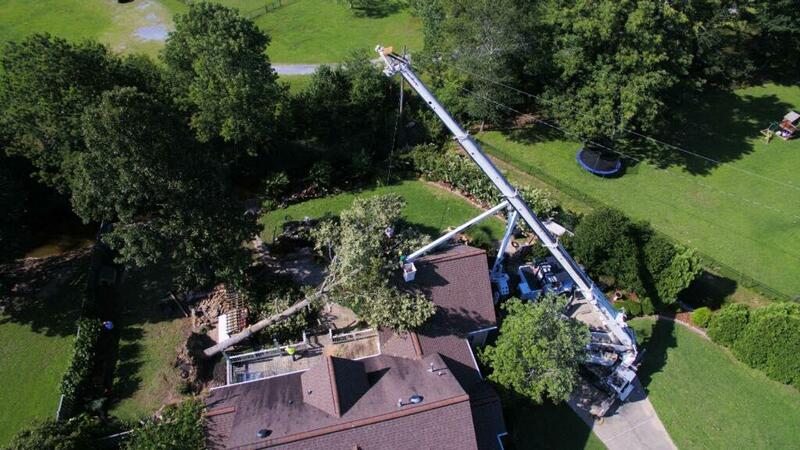 We use the latest in tree service equipment to ensure that we perform the job efficiently and safely. We clean up after each tree service job. 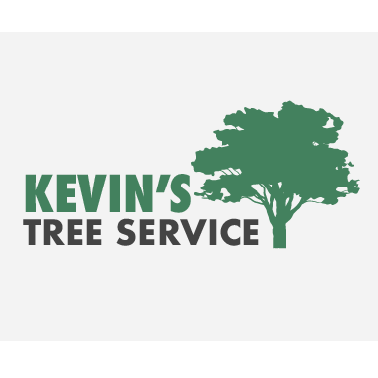 We also provide free estimates for every tree service job that you may have. We look forward to serving you.